Whether a party of 10 or 100, groups and tours make up a big portion of the 15 million visitors who come to the Myrtle Beach area annually. And there's plenty to keep them all entertained. A handy and convenient meeting and group planning guide will help in planning that all-important group trip. There are a number of different options available to accommodate all those in your party. If you're hosting a large meeting or convention, the Myrtle Beach Convention Center is a state-of-the-art facility guaranteed to provide you with everything to make the gathering a success. The Myrtle Beach area is known as a vacation destination, but our amenities are proof that we can cater to large groups as well as small families. 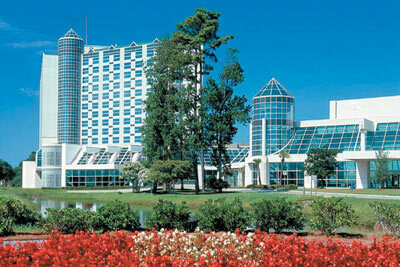 More info: Groups & Tours, Meeting & Group Planning Guide, Myrtle Beach Convention Center on VisitMyrtleBeach.com.